Siding - R.G. 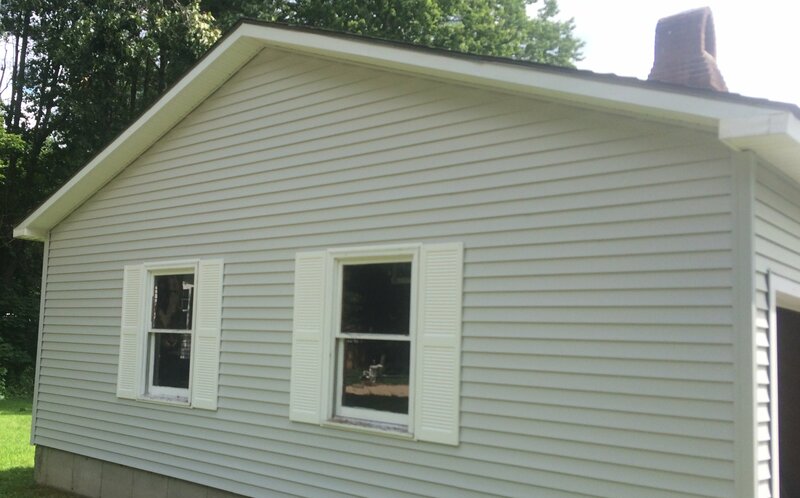 Penfield & Sons, Inc.
Fire damage required the replacement of siding on one side of this house. A perfect match!